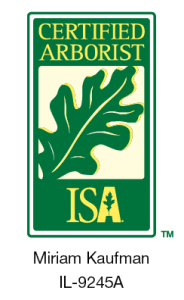 Spring is the perfect time to treat your Ash trees and other trees in danger of disease or infection! We have the latest systems that can save your trees and add years to their life. We work with all areas of the North Shore including Highland Park, Lake Forest, Lake Bluff, Wilmette, Winetka, Evanston, Glenview, Northbrook, Morton Grove, Buffalo Grove and Wheeling. Don’t hesitate to contact us if your town is not listed, we cover the majority of the North Shore. Welcome to Oakleaf Treeworks. I'm Santiago Soto, owner. Please contact us for free estimates. Our customer service is second to none. 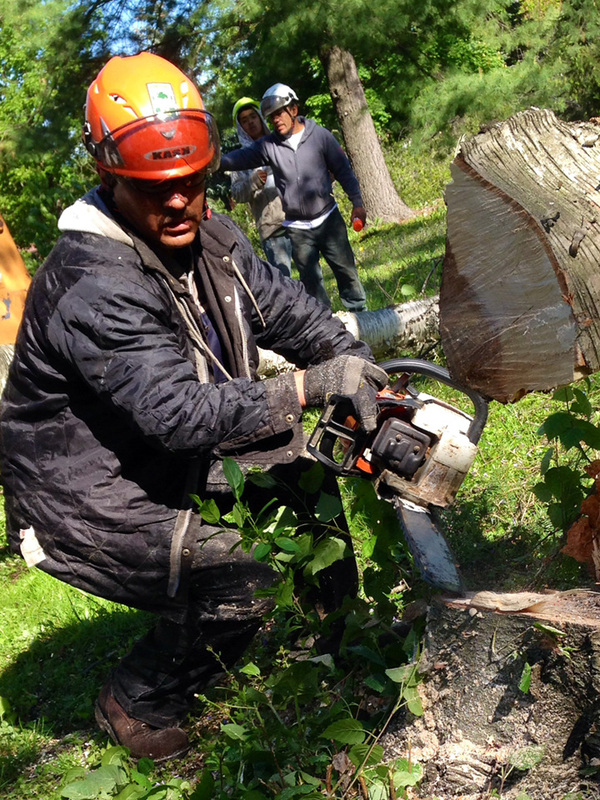 Disease prevention and treatment, cabling, bracing, tree trimming, removal and stump grinding. We also offer complete planting and maintenence for your home or business. Welcome to Oakleaf Treeworks! Thank you for spending some time with us. Were a small family business that prides ourselves on customer service!